In 2016, India had pulled out of the 19th SAARC summit that was to be held in Islamabad after the terrorist attack on an Indian Army camp in Uri. In 2016, India had pulled out of SAARC summit in Pak after the terrorist attack in Uri. 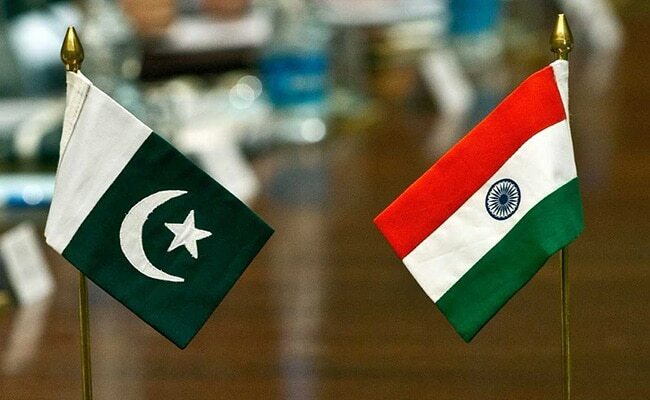 An official of the Indian High Commission in Pakistan staged a walkout of a SAARC meeting over the presence of a 'minister' from Pakistan-occupied Kashmir (PoK) at the event, news agency PTI said, quoting a source. Diplomat Shubham Singh, left the meeting to register India's protest over the presence of PoK 'minister' Chaudhary Muhammad Saeed at the SAARC Chambers of Commerce and Industry meeting on the SAARC Charter Day in Islamabad on Sunday. India called off the foreign minister-level talks with Pakistan on the sidelines of the United Nations General Assembly in New York in September after the brutal killing of policemen in Jammu and Kashmir and the release of a postage stamp by Pakistan that glorified Kashmiri terrorist Burhan Wani.